Ex-Premier League striker Chris Sutton believes Jose Mourinho is not the right man to take Manchester United forward. For some realistic football experts, celebrating Manchester United comeback victory over Newcastle at the weekend should not last more than the moment it happened. Man-U fans should never imagine that their problems are over as those 15 minutes should not cover the cracks in the team and Jose Mourinho’s behaviors all season. 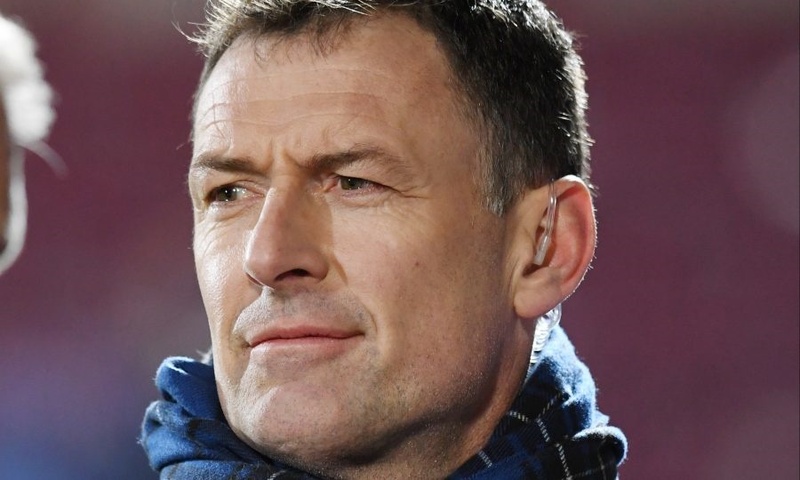 And for this, ex-Premier League striker Chris Sutton believes Jose Mourinho is not the right man to take Manchester United forward. "It's been a disastrous season for United," Sutton told BBC Radio 5 live's Monday Night Club. Sutton said: "What is Mourinho doing to help the situation? All he does is play the victim. All the nonsense after the game - the Brexit, he gets blamed for everything - I don't get it. "Every press conference he goes in and is negative, negative, negative - obstinate, awkward. He should have drawn a line under things." Sutton says they have "been rotten all season" and "got away" with a result on Saturday by scoring three times in the final 20 minutes to beat Newcastle. "There has to come a time where there is a line drawn in the sand and he has to stand up and say 'enough is enough'," added the former England international, who won the Premier League with Blackburn. "All this 'I'm being persecuted' all the time - he's not doing himself any favours. "Mourinho isn't the right man to take United forward and 15 minutes shouldn't paper over the cracks and the way he has behaved this season.